The forthcoming Santini Cotswold Spring Classic, taking place on 9th April -Easter Monday - is filling up fast, with less than 30 of its 750 spaces remaining. Unlike in previous years, organisers will not be accepting entries on the day - so if you're thinking of riding it, get your entry in quick. 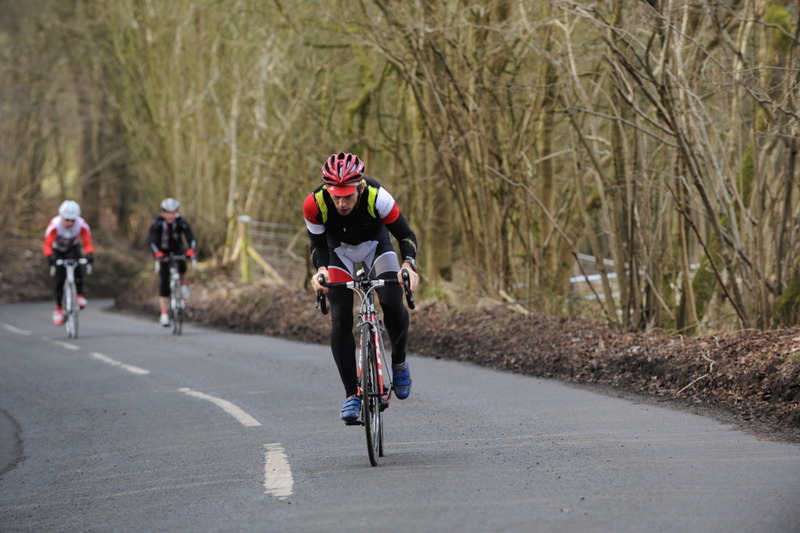 The event is a fully supported sportive, with a choice of two well marked routes, electronic timing, two well stocked feed stations (one for the shorter route), NEG outrider support, neutral service (provided by Performance Cycles/Reynolds/Lezyne) and much more. All riders will also get free hot food at the end of the event, and a goodie bag containing a gift from Santini (worth Â£9.99) and the now traditional Easter Egg!! 2012 will also see an increased trade presence at the event, with stands there from Santini, Met, LOOK, Kuota, De Rosa, Merckx bikes, Campagnolo and more. Jon Sangan of event sponsors Santini told us "We went out and rode part of the route last week - and the Cotswolds are stunning! There's a great mix of roads with some tough climbs to test out your early season form. We're looking forward to working with the organisers to steadily grow this event year on year and make it a must-do part of the early season sportive calendar."